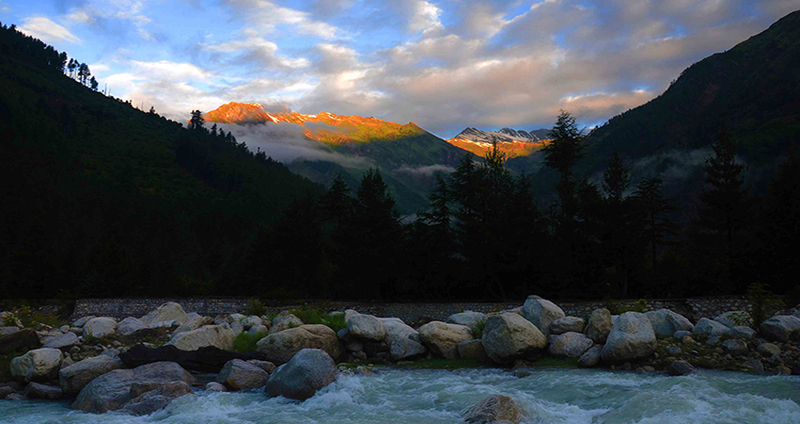 A place to visit in Harsil is Dharali is a beautiful village placed at a distance of 3kms from Harsil. 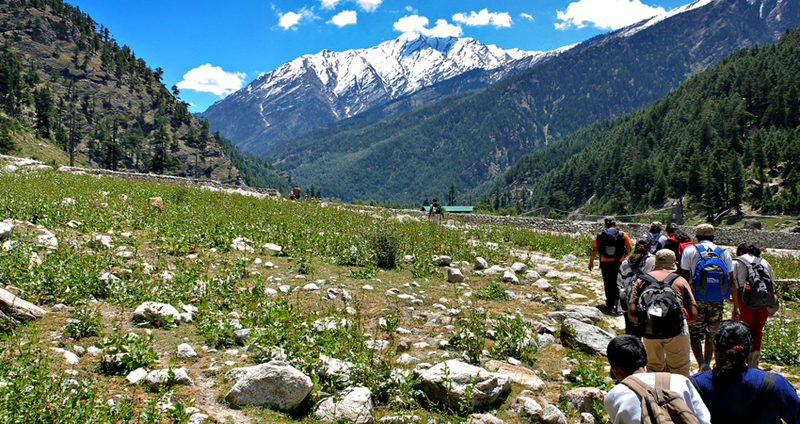 And another is Sat Tal; it can be achieved by a 3km easy trek from Dharali. 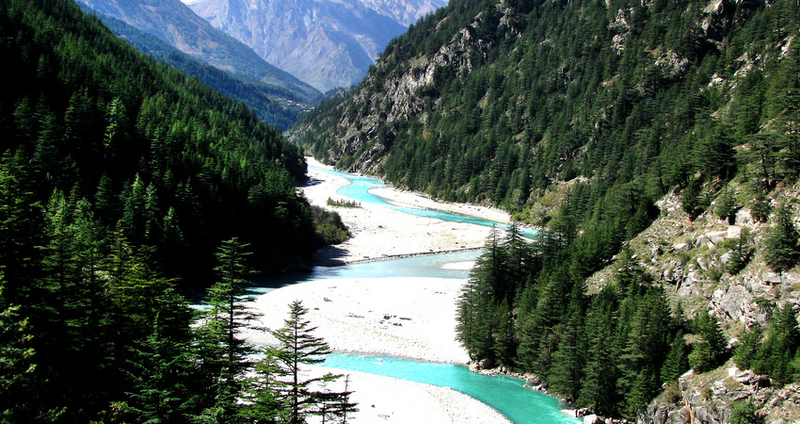 And it is an unexplained combination of 7 natural lakes. Vishwanath Temple is most important temple of Guptkashi is dedicated to Lord Shiva as Vishwanath - "Lord of the Universe". 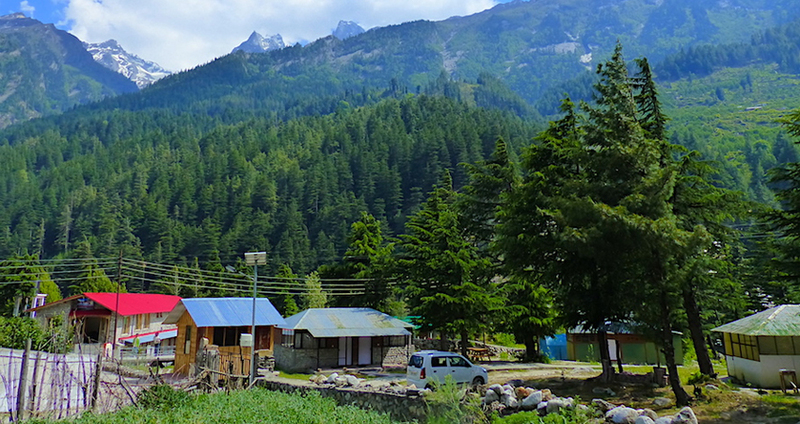 An extra place to visit is Mukhwas village is to be found only 1km from Harsil. 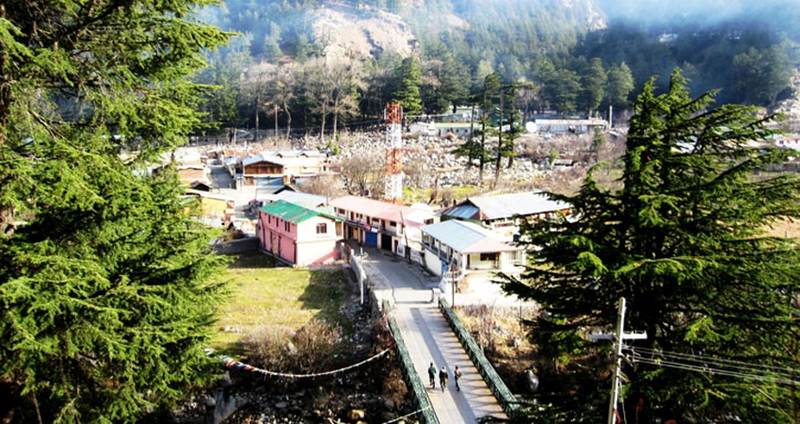 Mukhwas is the home of Goddess Gangotri throughout winters because Gangotri area is horizontal to heavy snowfall throughout winters. Devotees worship at Mukhwa village throughout winters when the doors of the Gangotri temple remains closed.